You already created listing on eBay, and you want these listings to be updated by PrestaShop ? 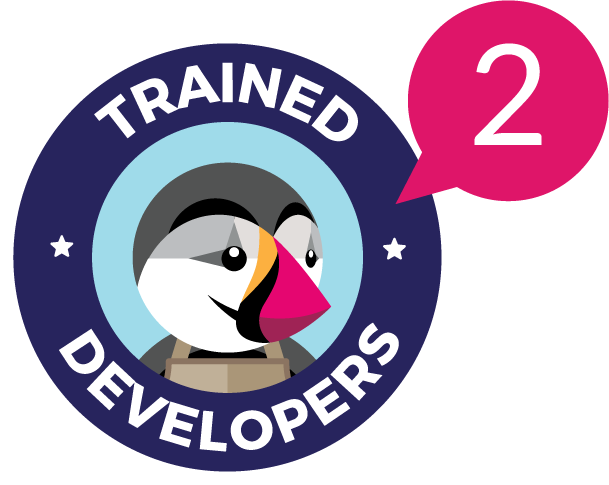 You need to import listing inside PrestaShop and then eBay 2 module to synchronize them. 1 – Why import eBay listings ? 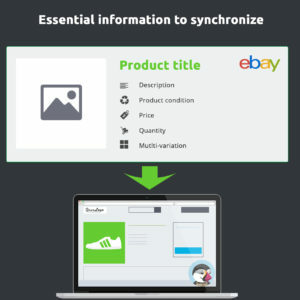 Avoid creating new products sheets: eBay 2 module allows to transform your PrestaShop products into eBay listing. However, it does not allow to create Prestashop products from eBay : without importing, eBay 2 would create new listings. Avoid losing your eBay ranking: age, notation (stars) & comments value your listing. If you let eBay 2 create new listings, you would loose all this value … and position in eBay search results. Save configuration time: eBay listing import includes eBay 2 module configuration. 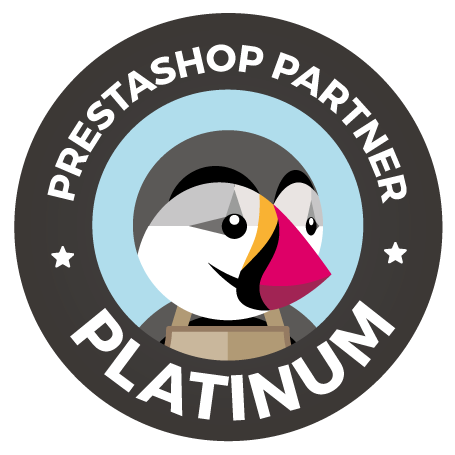 Importing eBay listing to PrestaShop is a complex work that requires lot of manual actions. Minimum amount : 750 €HT. Contact us for more information or arrange services.